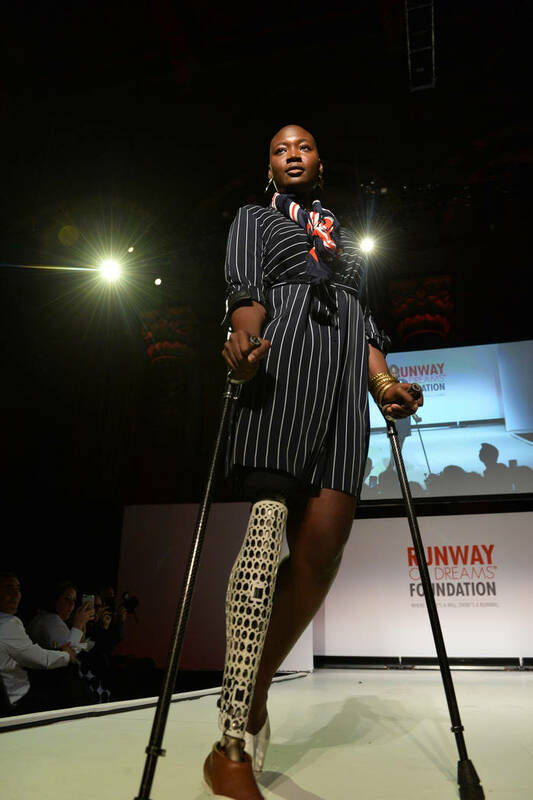 Runway of Dreams in partnering with Zappos to host a fashion show at The Smith Center showcasing Zappos’ collection of adaptive clothing for the first time. In 2014, Mindy Scheier’s first-grade son, Oliver, came home from school and said he wanted to wear jeans like his friends. That simple request would prove to be a challenging one. Oliver lives with a rare form of muscular dystrophy that weakens his young body’s muscle tone. It also means that he wears sweatpants to school. Scheier set to ripping up a pair of jeans and replacing the buttons and zippers with hook-and-loop closures. The next day, Oliver wore the adapted jeans to school. He was beaming. 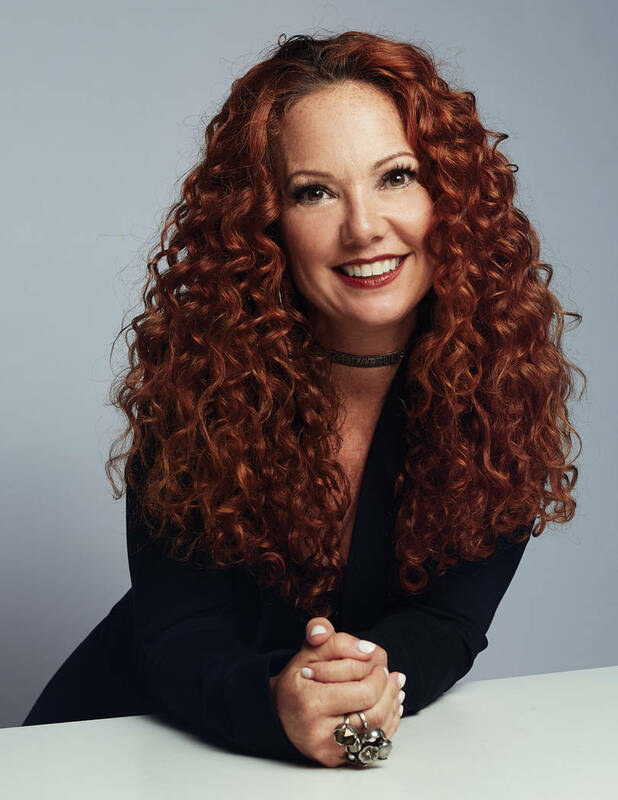 The revelation inspired Scheier to sell her New Jersey fashion company and start the Runway of Dreams Foundation, a nonprofit that supports the inclusion of people with disabilities in every aspect of the fashion industry. 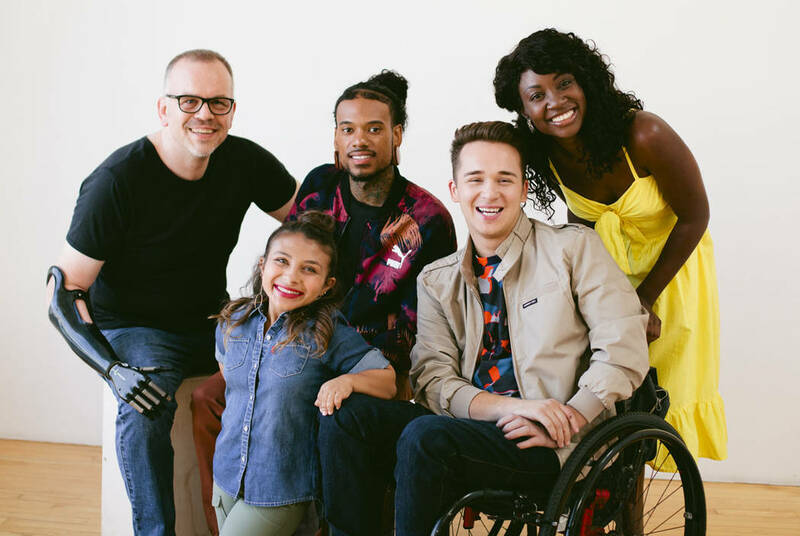 This week, Runway of Dreams will partner with online retailer Zappos to present a first-ever fashion show in Las Vegas showcasing Zappos’ collection of adaptive clothing. “It opened my eyes that if he was feeling this way, I can’t imagine how 60 million people experience these challenges and how that affects their confidence,” Scheier says. Scheier researched and conducted surveys to assess the clothing needs of people living with disabilities. After a year, she determined a few commonalities. “Almost 100 percent of people with disabilities struggle with button, snap and hook-and-eye closures. Second, clothing needs to be adjustable and have waistbands that fit differently shaped bodies. And there needs to be an alternative way to get in and out of clothing,” Scheier explains. Pulling a shirt overhead and manipulating arm holes, for example, can be a strenuous challenge for people who lack muscle tone. 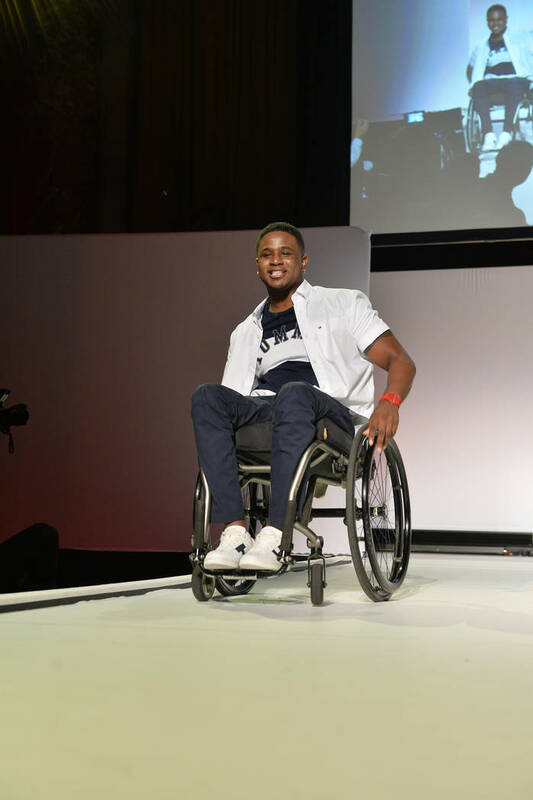 In 2016, shortly after founding Runway of Dreams, Scheier partnered with Tommy Hilfiger to help develop its first adaptive clothing line for kids. She also met with the design team behind Target’s Cat & Jack adaptive line and provided models with disabilities for its campaigns. 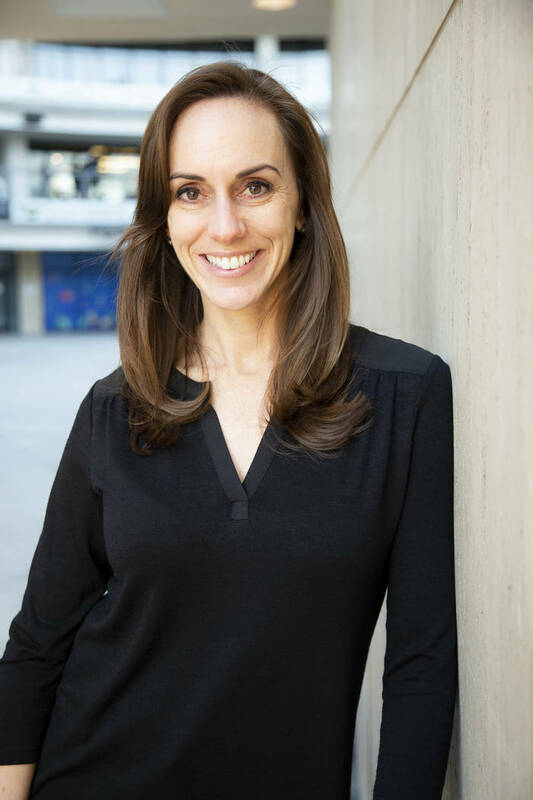 Shortly thereafter, Molly Kettle, director of Zappos Adaptive, reached out to Scheier for input on an easier shopping experience for those looking for adaptive clothing. In April 2017, Kettle helped launch zappos.com/e/adaptive, which aggregates suitable products from across the Zappos website in one place. Items include easy on/off shoes that feature hidden zippers for people who have difficulty tying laces or pushing their foot through a narrow shoe opening; super-soft reversible tops designed for children with autism spectrum disorder who may experience sensory sensitivity; and bottoms with elastic waistbands or hook-and-loop closure for individuals with limited mobility. Wednesday’s fashion show will feature models with disabilities showcasing adaptive designs sold by Zappos. 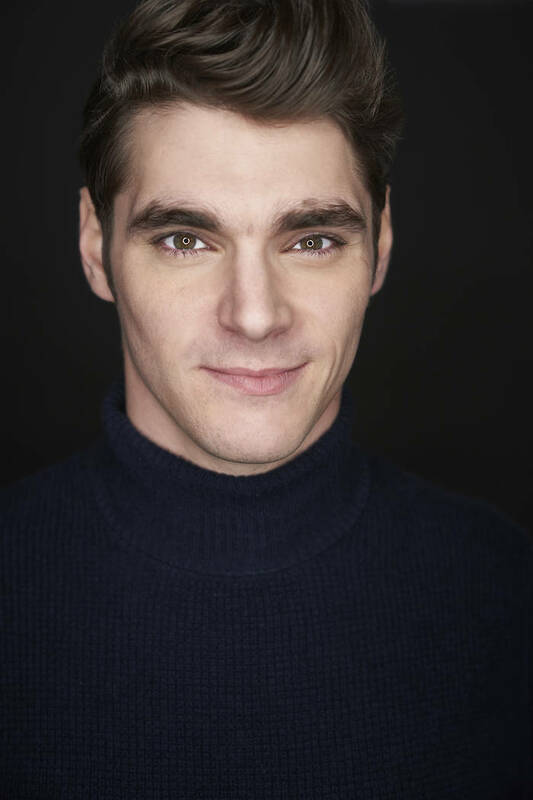 RJ Mitte, whom the audience may recognize from his role on “Breaking Bad,” will host the event. Like his character on the hit TV show, Mitte lives with cerebral palsy. Growing up, he didn’t use adaptive clothing. 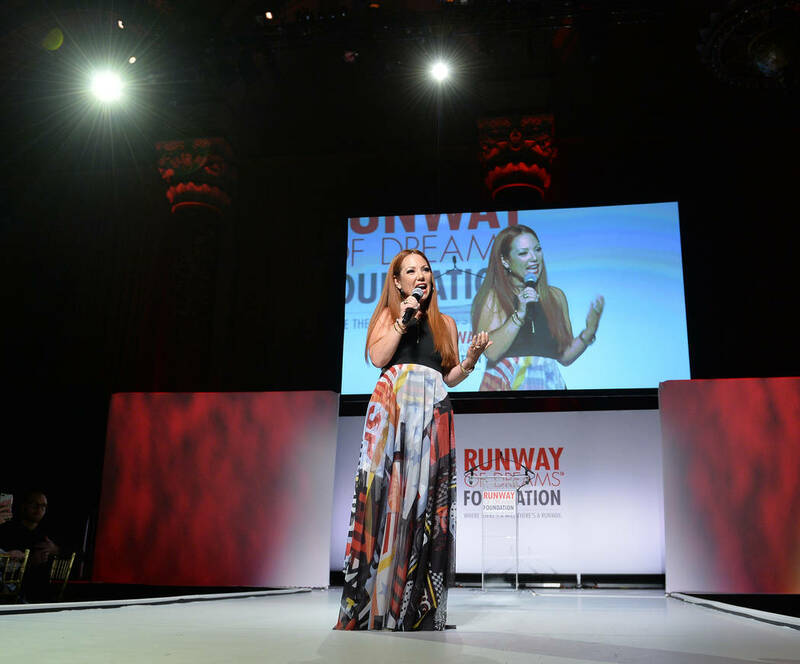 Mitte hosted a Runway of Dreams fashion show in New York in 2018. For him, hosting Las Vegas’ event was an easy decision. He stresses that accessibility isn’t limited to the needs of people with disabilities. It’s for everyone. While reversible clothing may best suit the particular needs of children with autism, most parents can relate to the challenge of finally dressing a finicky toddler — only to realize the shirt is on inside-out. For most of the 30 models, Wednesday’s fashion show will be their first strut down a runway. Tickets for the Zappos Adaptive and Runway of Dreams fashion show are available at eventbrite.com. The show will be livestreamed at zappos.com/e/adaptive/runwayofdreams.